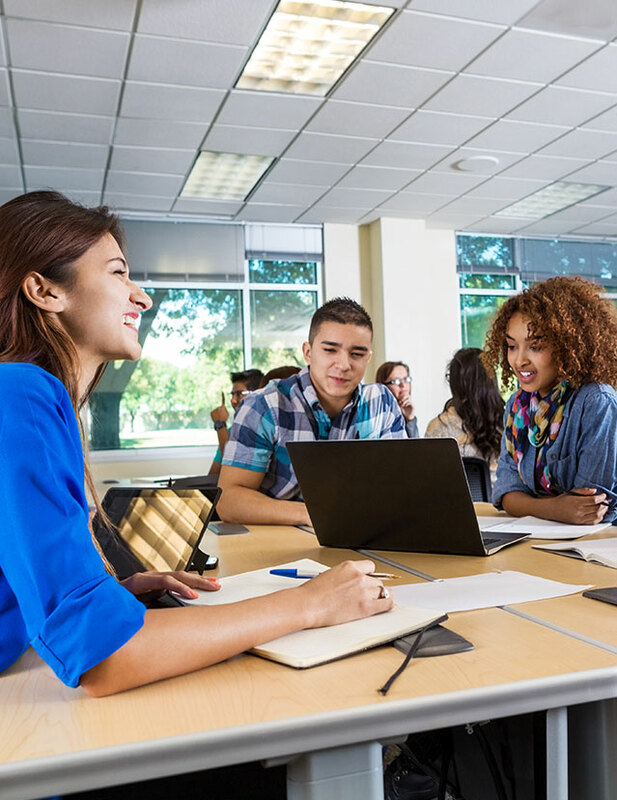 Educators must help students develop 21st-century skills that will enhance learning today and impact their future tomorrow—but how? 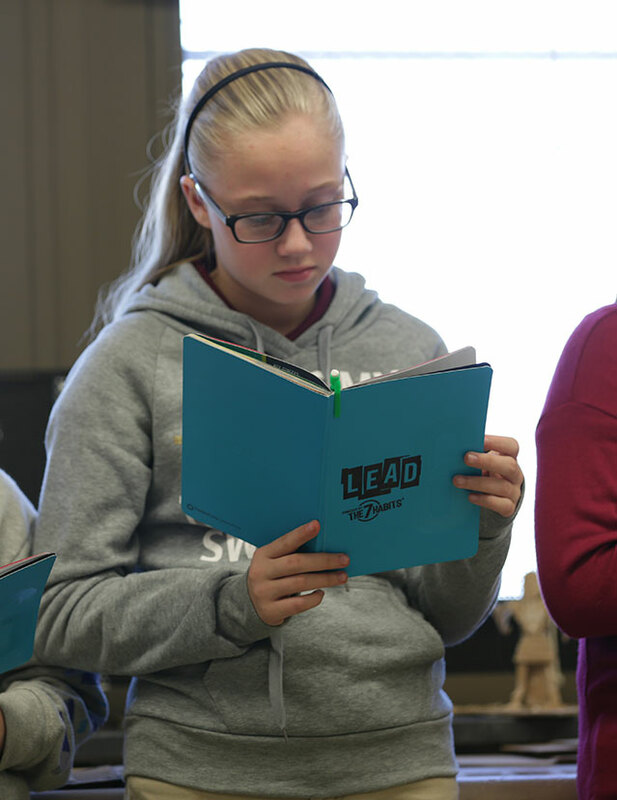 Everyone can be a leader. This powerful message resonates with students. Leadership is commonly viewed as a title, limited to a select few or those who are most experienced. 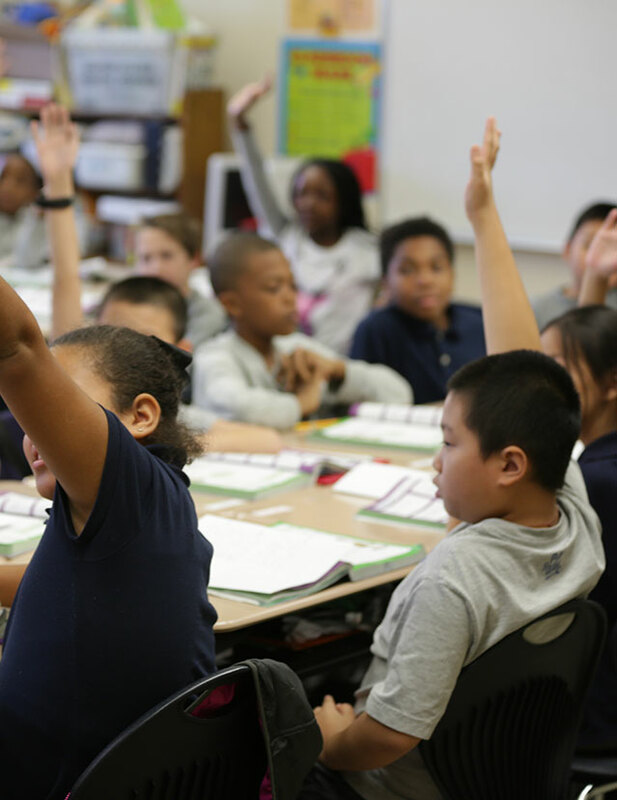 While it is true that leaders are catalysts to making the world a better place, the opportunity is open to everyone—especially children. 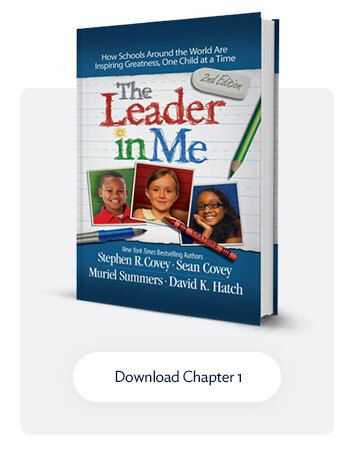 A grand-prize winner from the recent Leader in Me Student Speech Contest said, “We can all improve our world by becoming everyday leaders.” Today nearly 1.5 million students at Leader in Me Schools share this exciting new paradigm. 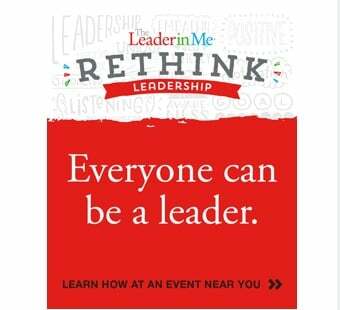 Click here to find the nearest Leader in Me Symposium near you!